T.O. Munro lives in Belfast in Northern Ireland. Although he started writing novels in his teenage years, it is only in his fifties that he built up to self-publishing the first volume in his epic fantasy trilogy. Having completed the Bloodline trilogy in 2014, he has been working on an extended two volume epilogue exploring the happy or not so happy ever-after’s of some of the surviving protagonists and antagonists. 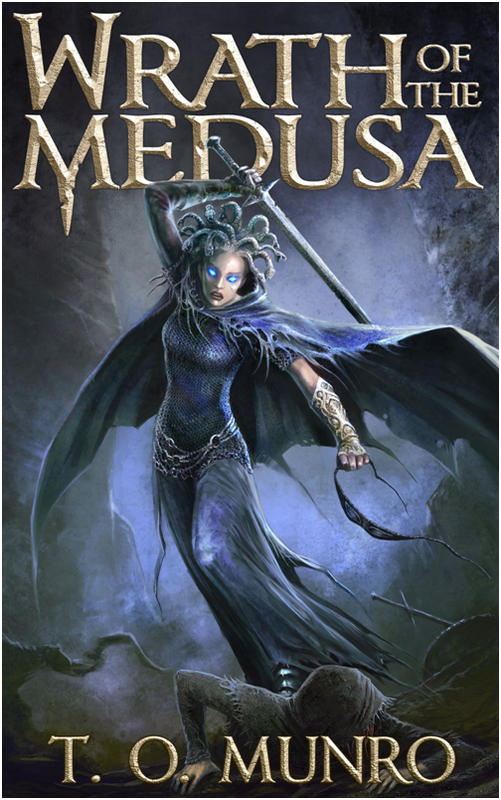 The first of these two books “The Medusa’s Daughter” was published in April 2016. T.O. 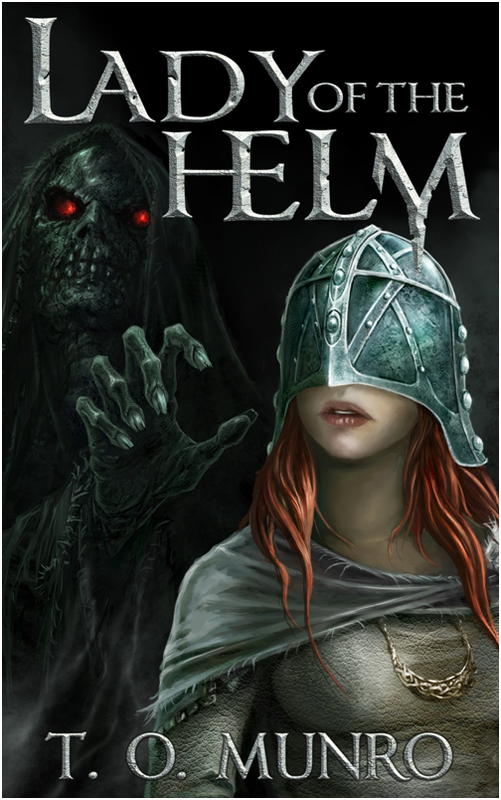 has built his books in the tradition of epic struggles between good and evil, but with a determination to take a different view of some familiar themes. As a father of four daughters, has been determined to depict female characters in leading roles – a feature that several reviewers have picked up on. 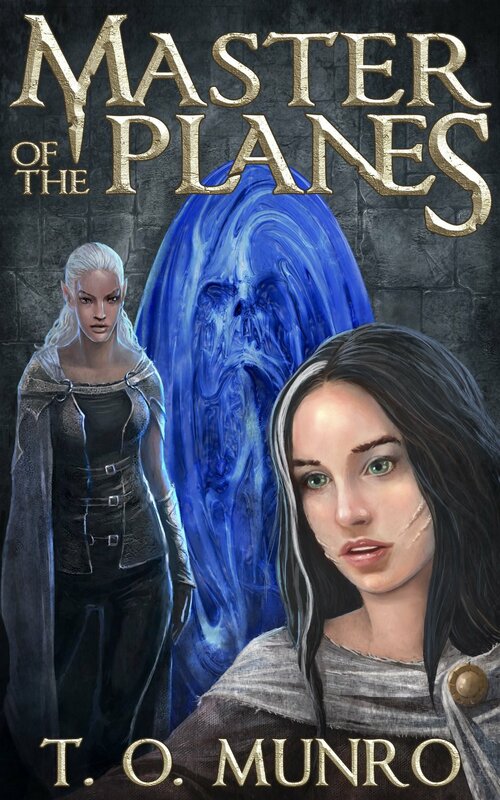 “If you’re like me, and you enjoy a good epic fantasy in which female characters (characters, plural, not just one token Smurfette) occupy a central place, here’s one for you.”. At the same time T.O has tried to ensure Niarmit, her allies and her opponents, explore a more nuanced view of good and evil where sometimes good people do bad things for good reasons. He also writes articles and reviews for the fantasy-faction website and enjoys the enthusiastic community of fellow fantasy fans. He can be found on twitter @tomunro, facebook and also goodreads. He is always interested to hear from readers of fantasy fiction be it of his own or other people’s books. For 5 years Niarmit, once a priestess and a princess of the Salved people, has been an orphan, thief, outlaw and assassin in her own land. 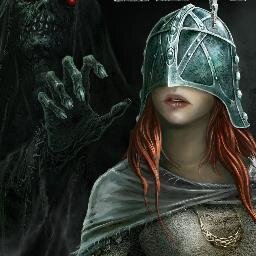 For a thousand years Maelgrum, enslaver of the Salved, has been imprisoned and forgotten. Now, from the mountain fortress of Sturmcairn to the forests of Hershwood and beyond, the Salved Kingdom will quake at the Dark Lord’s return. aid a people who abandoned her and her father? overcome her darkest fears of madness and betrayal? find a way to kill that which is already dead? “He savoured the moment as he stood at the foot of the outsized bed, loosening the straps of the battered steel breastplate. He tried to gauge from the quivers in the bed clothes where the captain had hidden this evening’s frightened plaything. He guessed which side just as the metal armour fell silently to the marbled floor. Flinging aside the bedding, he had just a moment to register the oddity of the noiseless clang of metal on stone before he saw her. She was not the type that the captain normally picked out for him. In a second he saw she was older, just past the end of adolescence as far as he was any judge of human flesh. Taller than most and sinewy, clad in dark shirt and breeches rather than the night shift he expected. Flame red hair spilled across her shoulders and green eyes blazed at him with a defiance rare in someone brought before Mayor Nordag. Rather than lying trembling within the folds of bedding this one crouched on her haunches looking up at him. The final abnormality he had time to notice was that her hands were not bound behind her, but free infront of her. One held a glinting steel dirk and the other fist grasped a crescent talisman. Niarmit has, for the moment, escaped the curse of the Great Helm and the grasp of the Dark Lord. Accepting at last a destiny which she never sought, her hopes of uniting the Salved people now rest on the uncertain loyalty of Prince Rugan and his army. Dema the Medusa broods in the captured fortress of Listcairn consumed by a rage for glory to the consternation of friend and enemy alike. Hepdida strives to live up to Niarmit’s expectations as she finds that old nightmares still haunt her days and that a Palace holds more peril than a battlefield. And through it all, Maelgrum weaves his malice as the guilty and the innocent are driven to fulfil his millennium long wait for revenge. 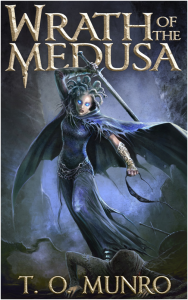 The Medusa’s hood was down and her mask was off as she carved, bit and stoned her way towards Rugan’s standard. Even her allies gave her and her steed a wide birth as, at the peak of her powers and the crest of her rage, she swept all before her. A silver soldier, braver than the rest, dared to ride near and catch her sword with his. Their blades both wet with blood of different hues, slid down until they were locked hilt to hilt. Too late, the soldier’s eyes met the Medusa’s sparkling gaze and with an inward breath he turned to overbalanced stone. His mount buckled beneath the weight and the leaning statue of the rider toppled against Dema’s palfrey. As the horse slid and skittered its way free of the falling new formed masonry, Dema slipped from the listing saddle and turned to face the owner of the voice. •	seizing at a chance of private happiness. “Damn, That was fast,” Pietrsen said.